ADMA has appointment six new members to its board of directors. 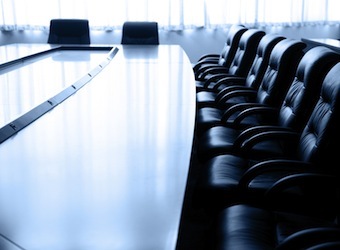 Representatives from SAS, Foxtel, Woolworths, iiNet, MercerBell and Database Consultants Australia will join current board members from Westpac, IBM and Apparent. Emily Amos, general manager, customer engagement, Woolworths. Craig Wallis, business development manager, Database Consultants Australia (also state representative for Victoria). “With these additions for 2013, ADMA has added more strong marketing brands to the board table,” ADMA CEO Jodie Sangster adds. Andrew Murrell, former general manager, digital and social marketing, Commonwealth Bank Australia. Ganschow, Mark Willson, director, marketing and communications, IBM Australia and Phillip Smith, managing director, apparent will stay on in their current roles. The ADMA board can have up to 18 directors including the ADMA CEO, current chair and past chair. Five board members represent the state branches, up to eight are elected by postal ballot and three can be appointed by the Board of Directors. Each director can hold office for up to three years.